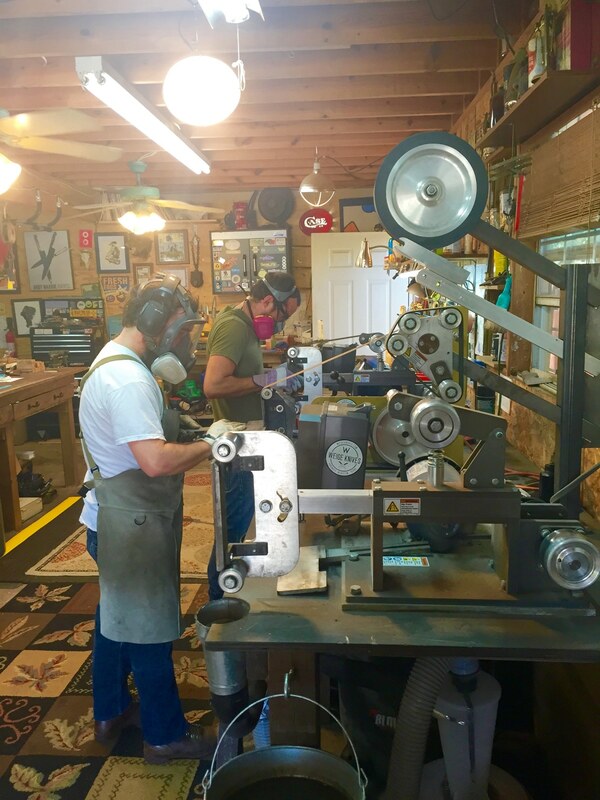 Home/Announcements, Merchandise/South Congress Hotel now carrying Weige Knives. The South Congress Hotel in Austin, TX has a gift shop that features South Congress Hotel’s custom in-room products, artist collaborations and more. 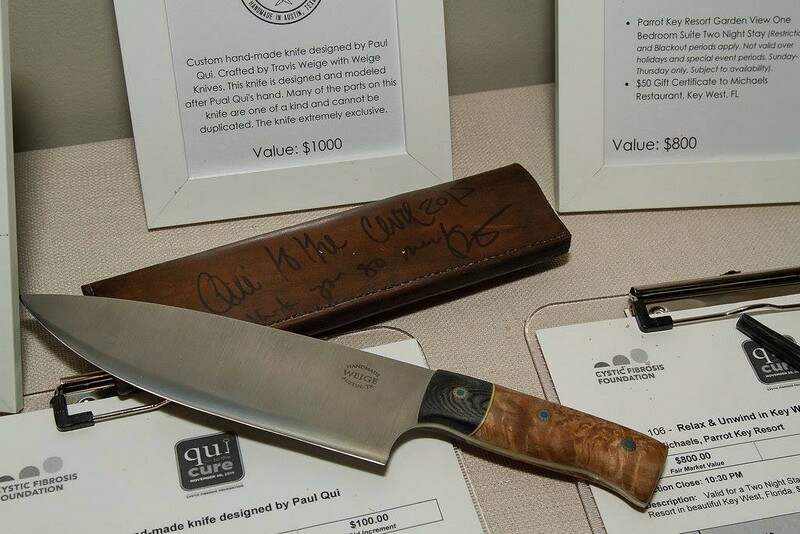 We worked with Otoko chef, Paul Qui to design a one of a kind, custom chef knife that could be duplicated and sold in the hotel. We did a very limited run of the knife Paul designed and had fitted to his hand. Each knife comes with a custom leather case. You can find them in the gift shop of the South Congress Hotel while they last.